I have really enjoyed all her previous books, but… She is an experimentalist, and this book is a failure. Overly long, very talky and beset the key problem of a protagonist entirely without interest or special character. Even the brilliant narrator, Paul Nugent, couldn’t save it. Listening to the story, I really could not understand why many, many passages seemed so drawn out. Did she come down with the 600-pages-or-bust disease that afflicts so many writers? I kept waiting for a larger theme to emerge or for more characters to enter the scene. But no. I can’t for the life of me understand what her interest in telling this story was. She seemed to have wanted to take the idea of an “unreliable narrator” to the ultimate degree (I’ll avoid a spoiler here). The variety and multiple story lines of her Dublin Murder Squad books is entirely absent here. Better luck next time. 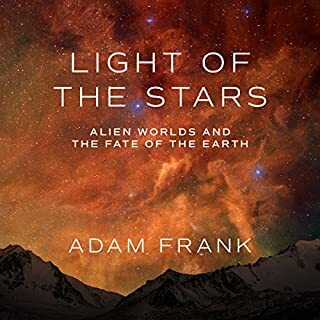 If you have some familiarity with Drake's equation, give this a pass. Nothing really new here. Its only contribution is yet another relatively arbitrary classification of as-yet-to-be-discovered alien civilizations. I was hoping for some updates on exo-biology, but no. 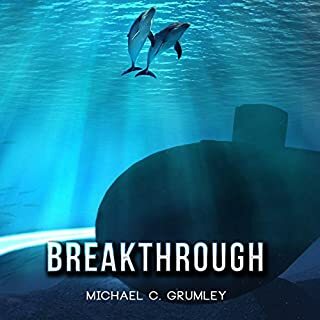 This author should do more research; the science is not only improbable in the extreme, but predictably bad, like a failed "Star Trek" episode. And the writing! Who said, "That's not writing, that's typing"? Not his best by a long chalk: Read Steven Pinker. 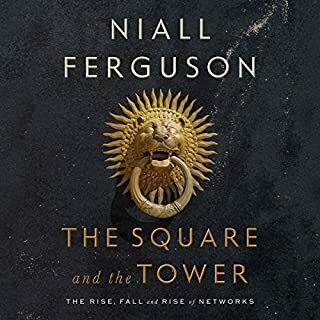 As much as I've enjoyed Niall Ferguson's other books, this one is a clunker. To begin with, he cherry-picks historical evidence worse than Michel Foucault in his prime. The core of his thesis appears to be based on network theory, but his actual analysis seldom seems to use it; he seems more like a social scientist waving a math book around from a podium. The exposition rambles badly; many times I found myself thinking, "Why is this germane?" I detected enough factual errors, particularly in his descriptions of the history of computer networks and the history of the Iraq war, to make me wary of any other interesting claims he might make. His anti-Islamic diatribes were not only shocking vitriolic but seemingly greatly in excess of what would be warranted to support his arguments. All in all, read Steven Pinker, a scholar that Ferguson appears to take pot-shots at whenever possible. Oh, and the narrator. His voice lacks what singers call a “point”, and every phrase is uttered with breathless intensity. His pauses for “air quotes” were long enough for cat-naps. 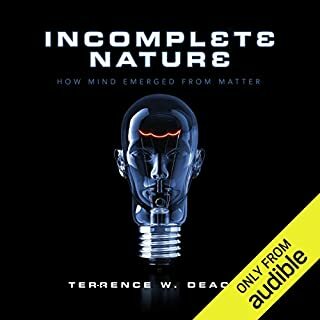 As physicists work toward completing a theory of the universe and biologists unravel the molecular complexity of life, a glaring incompleteness in this scientific vision becomes apparent. The "theory of everything" that appears to be emerging includes everything but us: the feelings, meanings, consciousness, and purposes that make us (and many of our animal cousins) what we are. Should be called "Incomplete Philosphy"
1)	Review the literature, emphasizing relatively obscure philosophers and scientists, usually to validate the author’s bona fides as a scholar in the field, but providing nothing truly new. 2)	Create a rash of neologisms (e.g. telodynamics, autogen, telogen) that constitute a semantic forest of poorly differentiated concepts. He completely fails to offer comparisons to semantic terms from other authors. 3)	Build on the basket of neologisms to create higher and higher levels of abstractions. Unfortunately, these new levels are postulated without clear examples from scientific data. Ultimately, no testable hypotheses are offered and story ends with demands for others to provide the “details”—that is, what should be the actual substance of any serious addition to the field of study. His work is well written and interesting at points. Sadly, this is not enough. There are many other recent works on the subject of consciousness that are actually grounded in modern science. 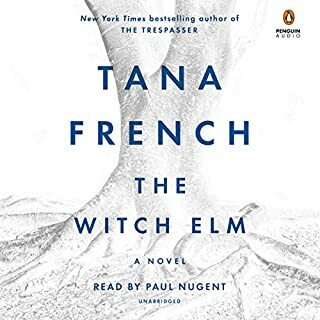 This book began interestingly enough, but the author failed to provide sufficient depth of detail and sub-plots to sustain the overall direction of the story. In particular, she repeatedly fleshed out scenes with repetitive "internal dialog" from the main character about the death of his father. By mid-way through the book I was almost ready to give up. The plot's resolution was not compelling. The author should remember that "character is behavior" and allow more action and interaction to build her characters. This tedious, low-tech story of a alien invasion lacks the multiple plot lines and varied characterization that mark the works of authors such as Alastair Reynolds and others. It's a one-dimensional crawl through an old-fashion space war. Not only do the starfighters have human pilots (who would be reduced to jelly by G-forces), but they "over and out" each other on radio, just like on 50's TV! The author needs a short course in physics. Ships fly in and out of wormholes with no more time lag than a trip to San Francisco. Pointless plot, slow development. Skip it. This plodding, ill-conceived book appears to be an attempt to start a series. I'll never know because I just couldn't force myself to finish it. 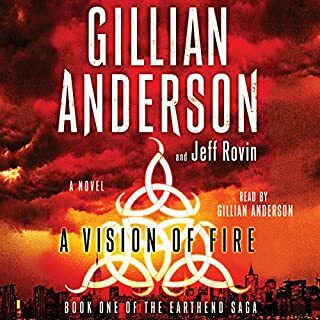 In spite of Gillian Anderson's narration, the "new-agey" plot was unfocused, slow and, ultimately, irritating. Even their use of actual source material was poorly researched. However, the characters were reasonably drawn and generally the best part of the book. 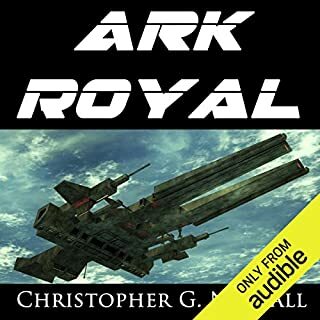 I can't really remember being so disappointed by a book on Audible before. 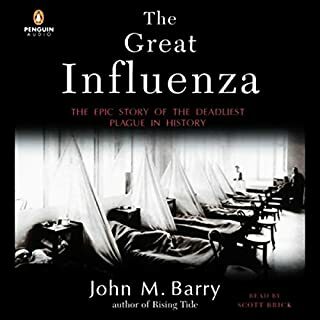 The story of the "Great Influenza" is an important one, and this book attempts to tell it well. Unfortunately, it is about 30% too long for the source material used, and the narrator reads every sentence as if it were the last line of an epic poem. More information about the plague around the world would have helped, as well as less influence on certain of the scientists who contributed little. The author sermonizes too much, and the narrator's style exacerbates this tendency. I enjoyed it most of the time, but often wished it were shorter. 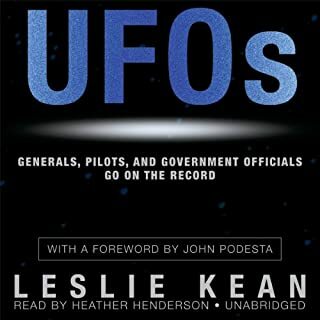 The author rehashes older UFO incidents from the '40s through the '90s but spends most of her time reiterating her proposition that the US government and military are conspiring to hide the truth. OK, I'm shocked to discover what I've already known for 40 years. 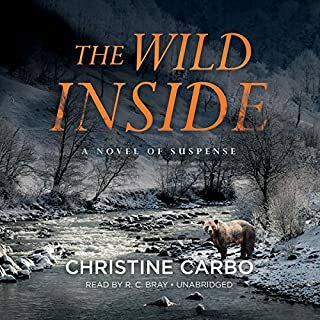 There's no new information here, and the combination of the author's obsession with conspiracies and the reader’s monotonous voice make this almost a “must skip”. I was hoping to get a serious update on the state of the UFO/UAP phenomenon. Instead I found a stale polemic.